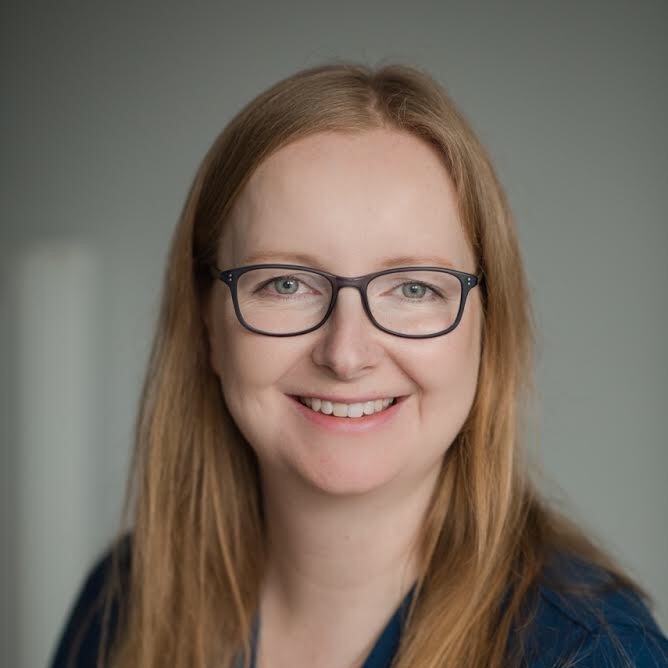 Kathryn offers continuous perinatal support and perinatal education across the Edinburgh area with mums and families from the Lothians attending her classes and workshops. Kathryn is passionate about supporting women and has been a Daisy Teacher for the last five years and of course her own experience with her two children she brings a wealth of experience to her role as a Daisy Foundation Perinatal Educator. Kathryn is also a member of Edinburgh Birth and Baby and also volunteers as a facilitator and leads The Positive Birth Movement Edinburgh and the Lothians. Daisy Birthing - A weekly antenatal class for expectant mums to help you enjoy pregnancy, stay mobile, learn about your changing baby and body and prepare for a confident birth. Our unique Active Antenatal method draws on elements of active birth, pregnancy yoga, hypnobirthing and antenatal education to create one very powerful combination. From easing pregnancy ailments, adapting to your changing body, preparing for birth and informing your own individual choices - we've got you covered. Active Birth Workshop - A workshop for mum and her birth companion that will not only cover all of the basics of antenatal education and an active, informed birth but also give you both the space to prepare as a team and confidently plan for your baby's birthing day. Our unique Active Antenatal Birth method draws on elements of traditional active birth, hypnobirthing and antenatal education to create one very powerful combination. From understanding the stages of labour to working with gravity to support your baby's birth, massage for labour and informing your own individual choices - we've got you covered. Newborn Calm & Care- A workshop for new families in the very early days to help you calm your baby, understanding their cues, soothe any discomforts and care for their needs as you learn to understand your baby. Our unique Newborn Calm & Care format draws on elements of baby care, parenting preparation, sleep advice and baby calming techniques to create one very powerful combination. From easing infant colic, learning calming holds, winding and safe sleep - we've got you covered. Daisy Baby Tinies- A weekly postnatal class for mum and baby in the 'fourth trimester' to help you learn how to use baby massage and movement to aid calming, soothing and connection with your baby. Our unique fourth trimester mum and baby class draws on elements of baby massage, baby yoga, postnatal movement and baby care education to create one very powerful combination. From easing infant ailments, aiding their development, adapting to your postnatal body and easing in to your new role amongst friends - we've got you covered. Daisy offers a selection of classes, workshops and group sessions that meet the needs of expectant mums and new parents from early pregnancy right through to toddlerhood - a continuous perinatal support that helps you to achieve a positive pregnancy, confident birth and an informed and supported journey to confident motherhood. Enjoying a positive pregnancy, preparing for your confident birth and cutting through the overwhelm that can come from all the confusing advice out there as you find your way with your little one is what all new mums hope for. With the help of your local Daisy Teacher Kathryn and in the safety of your Daisy community you can positively impact your whole 1001 day journey of continuous perinatal support to confident motherhood.